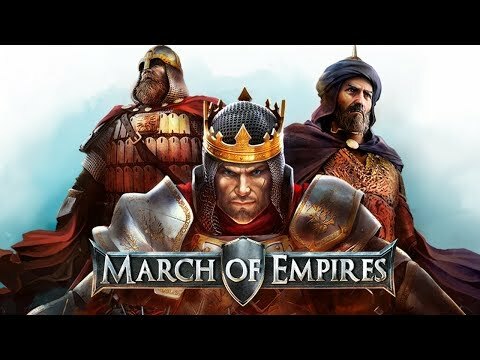 Prepare for an age of medieval wars, where you will tread the remains of rival kings, tsars and sultans in a merciless quest to conquer the world! Fortify your castle, build an army and participate in the ultimate MMO conquest of the world! As your civilization grows, face ambitious lords, tsars and sultants. + Armies to send, buildings to build, barbarians to fight, territories to conquer and power relationships to change. + Become King of the Highlands, Tsar of the North or Sultant of the Desert. + Each army has an advantage that offers a unique game strategy: quickly build your kingdom, strike with knights, or defend your civilization. + Set up strategies and fight to expand your influence. + Unlock special powers and bonuses to the rhythm of your conquests of territories. + Fortify your defenses against enemy invasion. + Fight the other lords, tsars and sultants, to the throne to become Supreme King of the Kingdom!